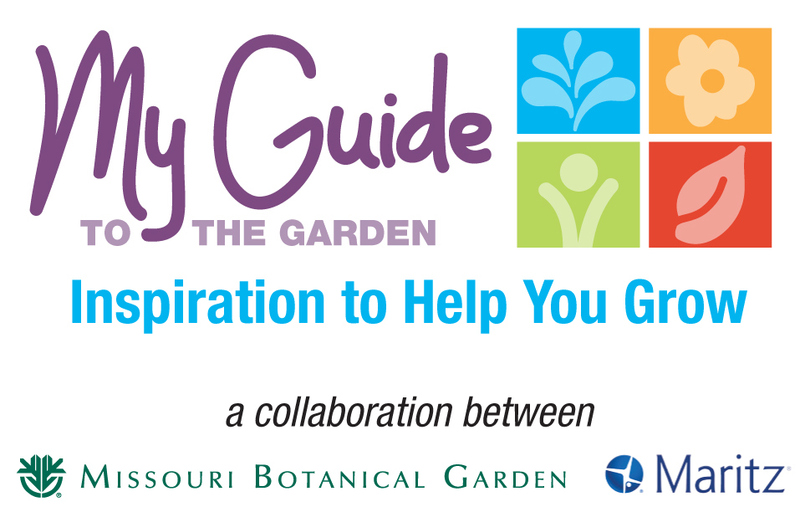 PDF versions of the Garden's visitor guide are also available in: Bosnian, Chinese, French, German, Japanese, Spanish, and Vietnamese. Call (314) 577-5140 for more information. For more information, contact tourism@mobot.org or call 1-800-332-1286. Explore the names and locations of more than 27,000 plants on permanent display at the Garden with our online Plant Mapper. 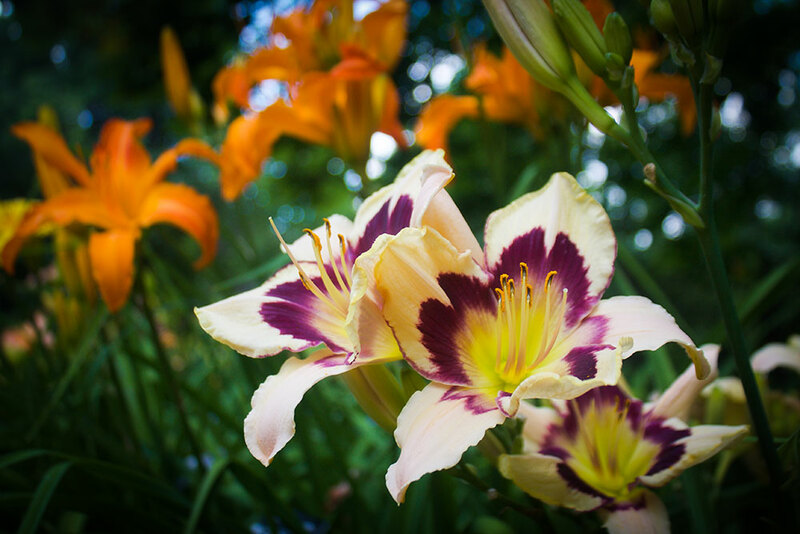 Explore Garden grounds through customized tours tailored to your interests.